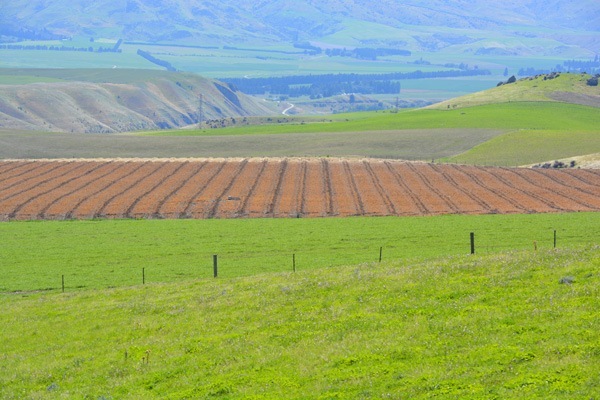 Hortinvest works with a wide range of different clients, projects, budgets and objectives. 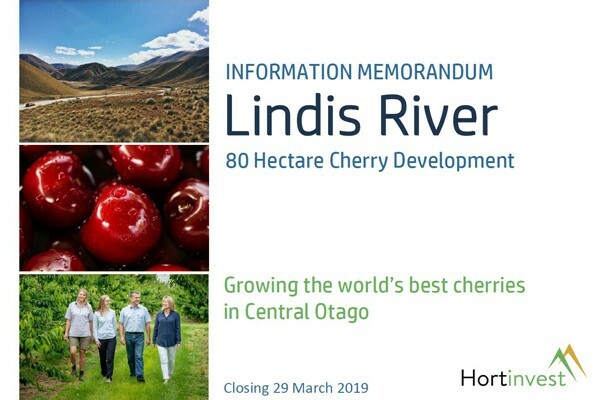 Whether you are investing in NZ horticulture for the first time or you already have many projects under your belt, our extensive experience allows us to provide you with bespoke advice that’ll get you the best results from your investment. Contact us for more information on becoming an investor. 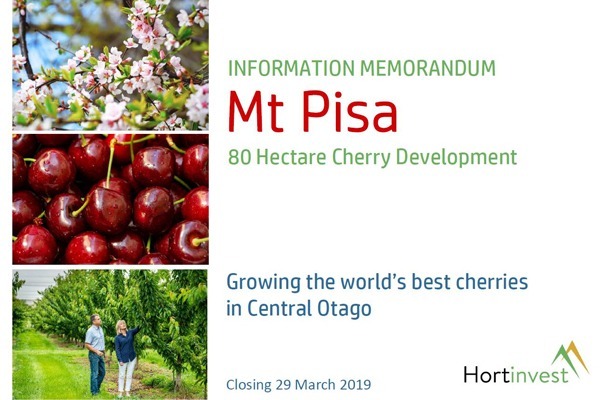 Through a recommendation, we were approached by 7 investors to assist in the set-up of a new Otago cherry growing and export company called ‘Tarras Cherry Corp’. 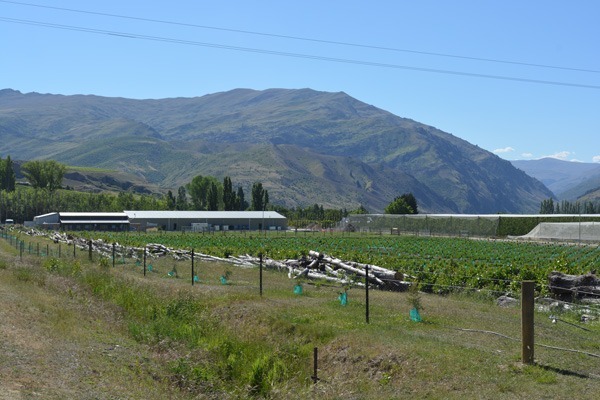 Our most recently completed packhouse project involved setting up Central Otago’s newest, state-of-art-art cherry co-operative ‘Pure Pac Ltd’ in Cromwell.